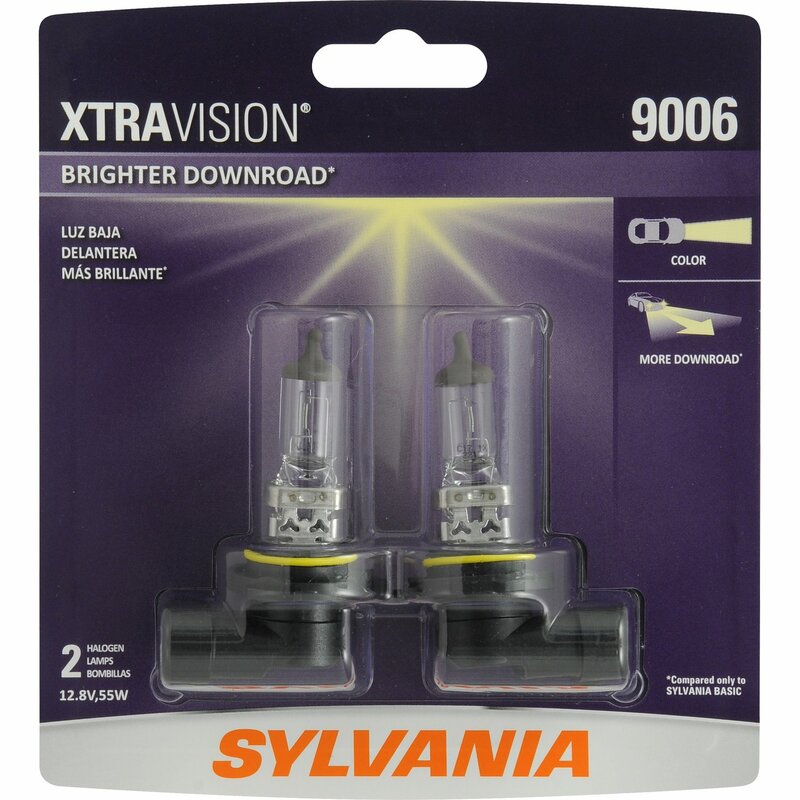 Style: 9006 The SYLVANIA XtraVision Halogen Headlight delivers more downroad visibilityusing a brighter light bulb with no added glare. We achieve this with a robustfilament design and propriety gas mixture that can be driven for superiorperformance. This XtraVision headlight has also been designed for maximumdurability.